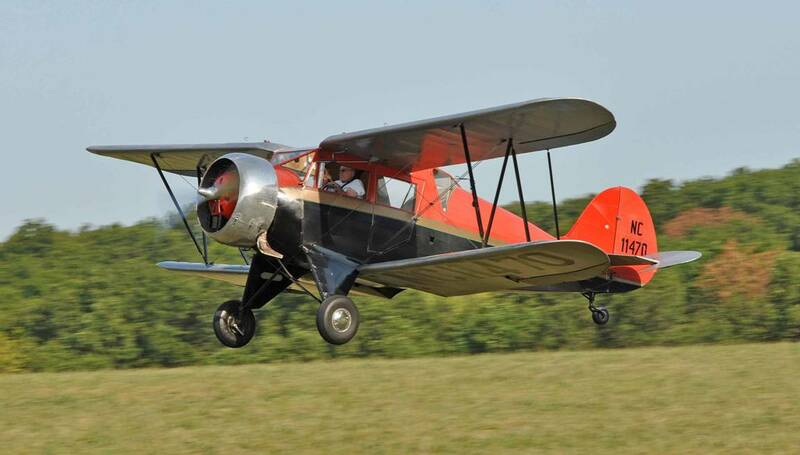 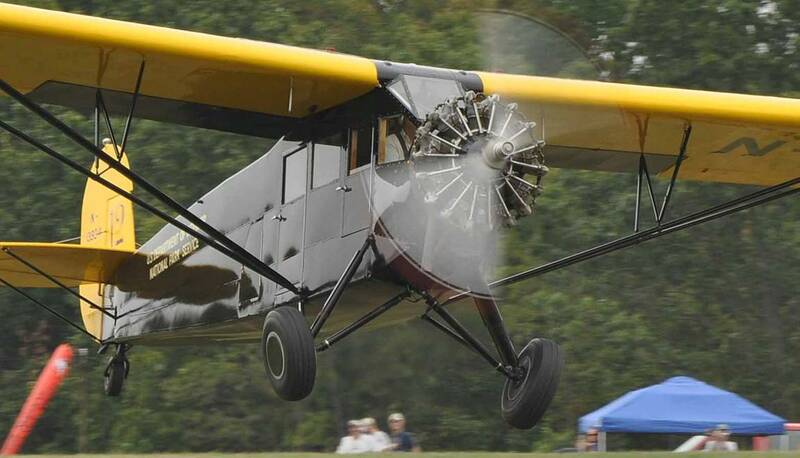 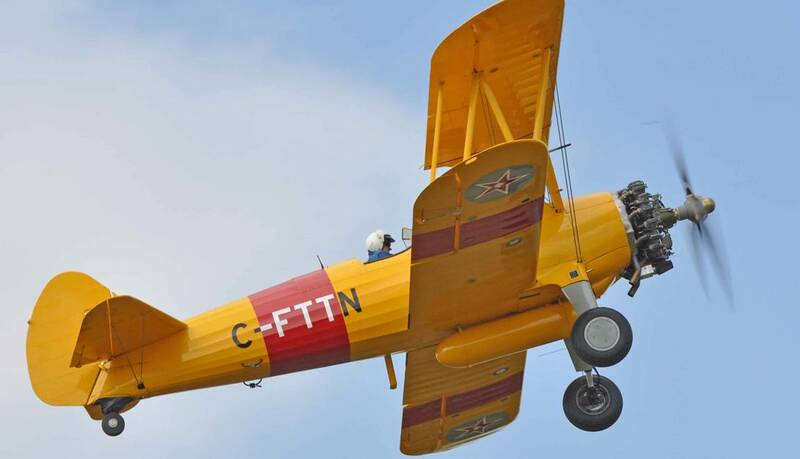 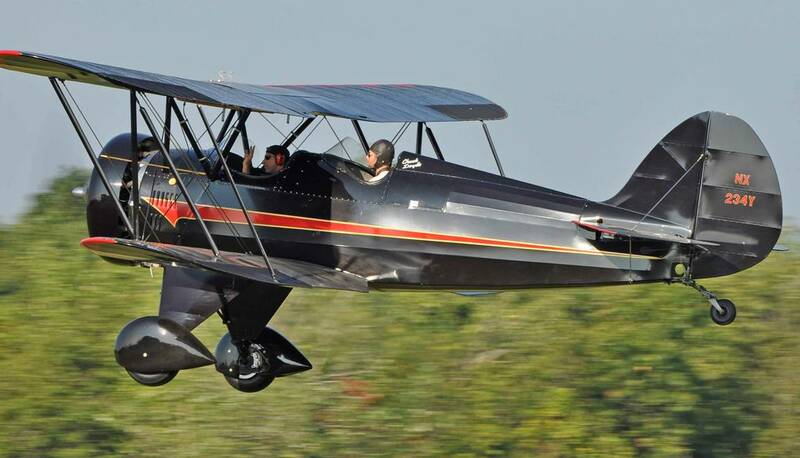 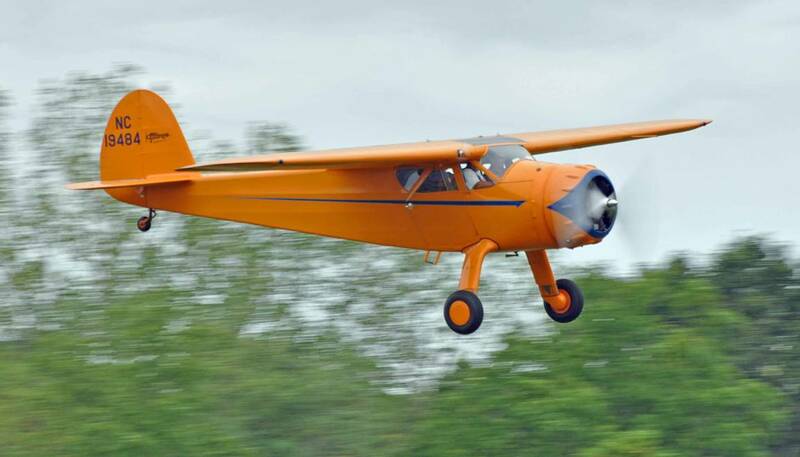 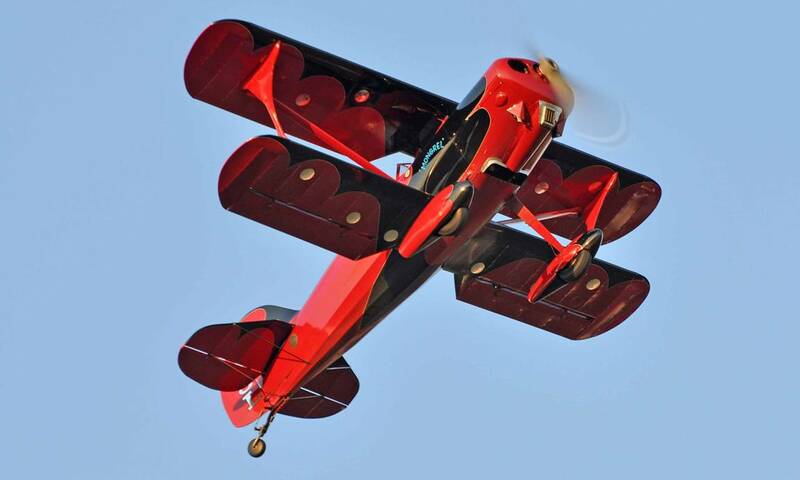 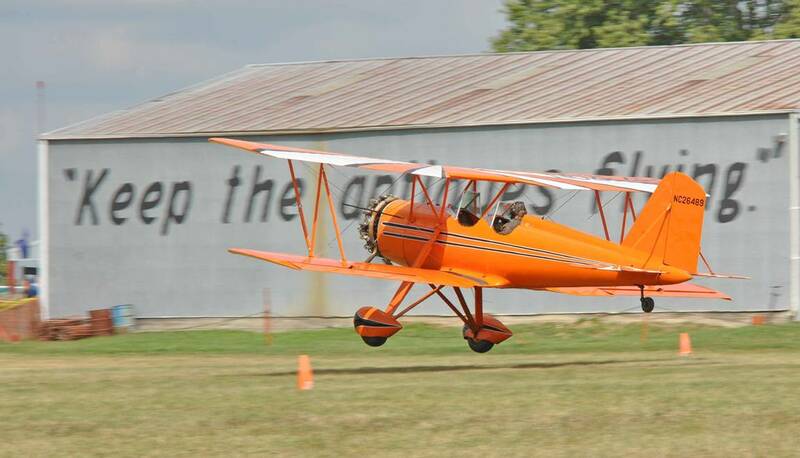 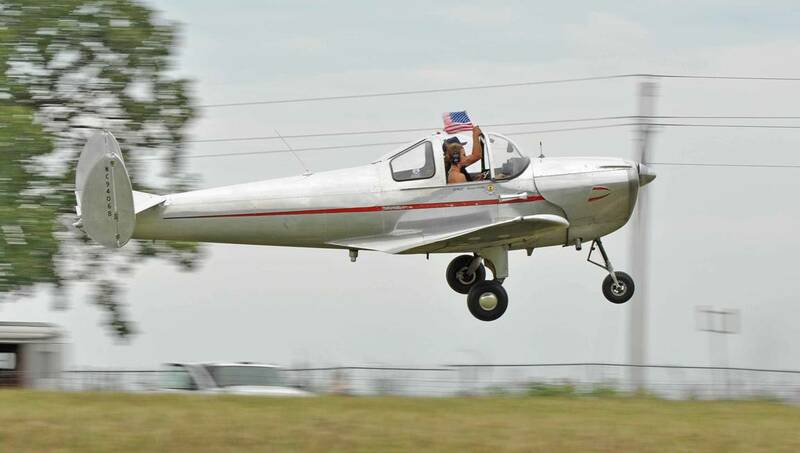 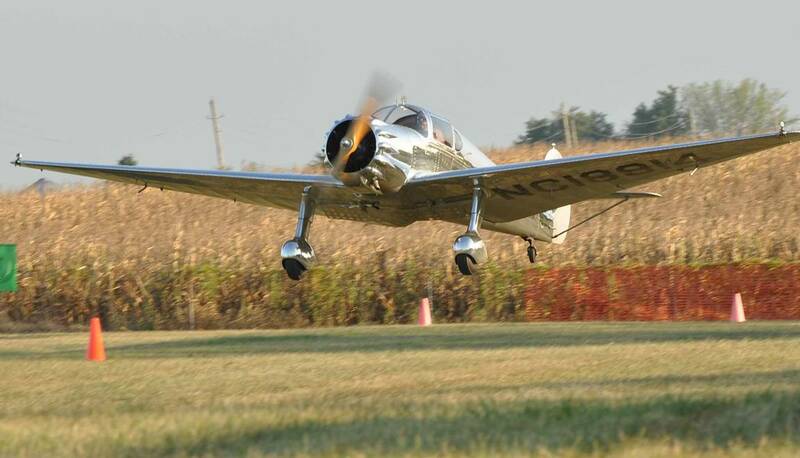 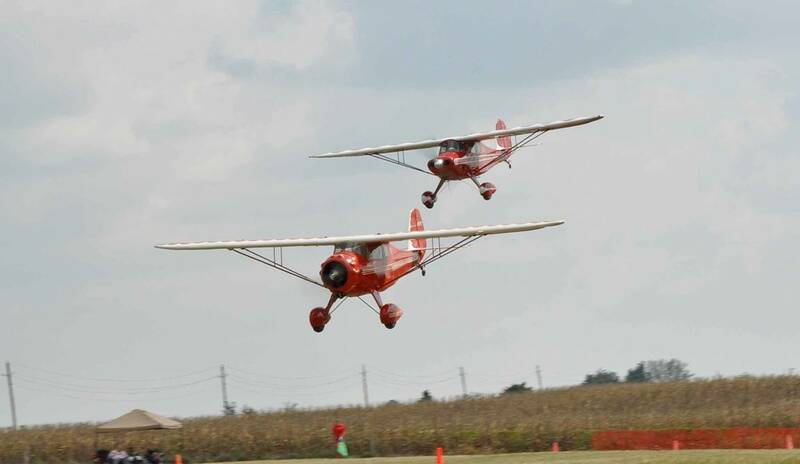 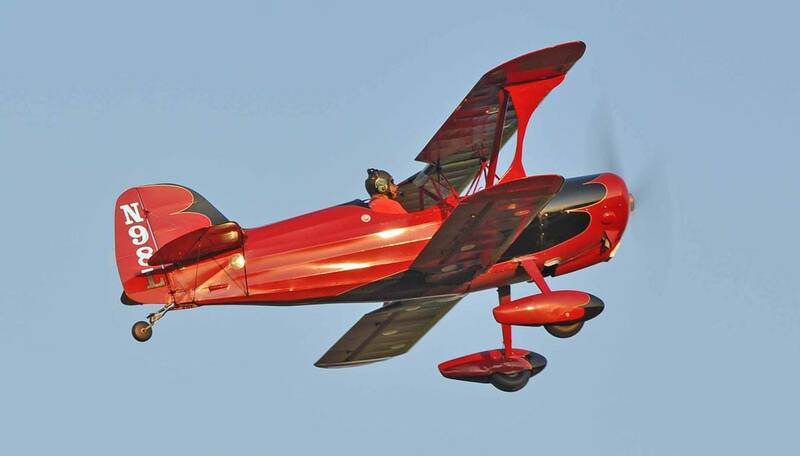 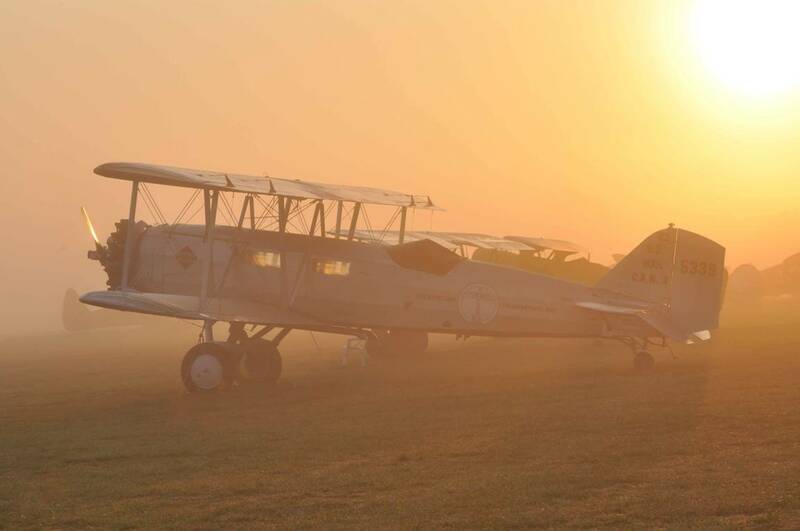 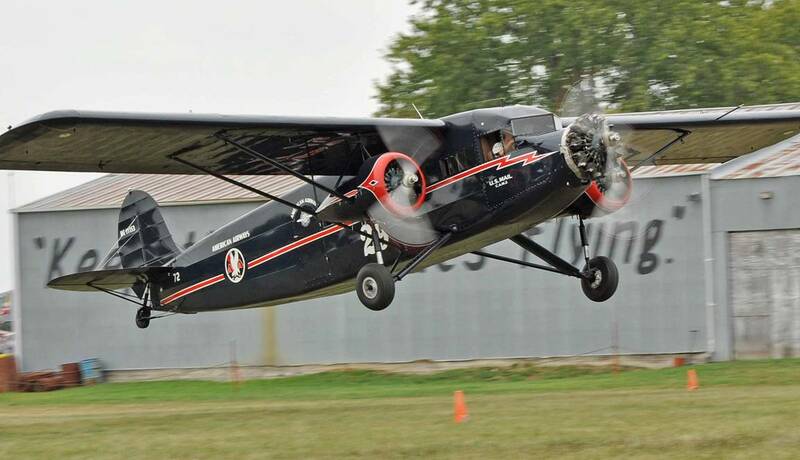 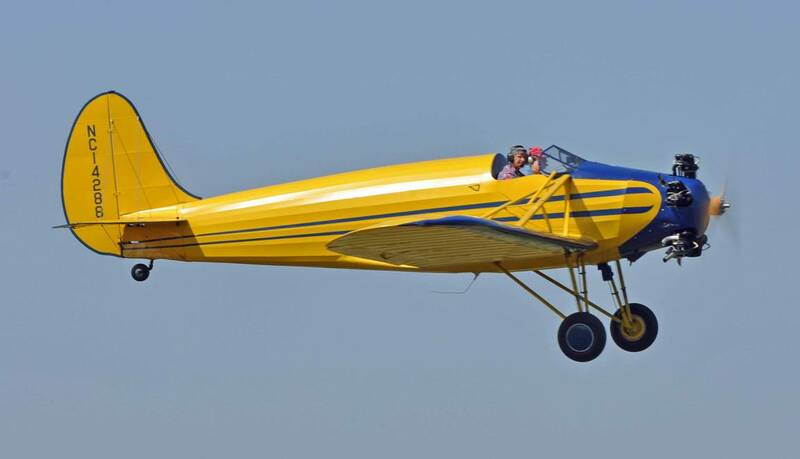 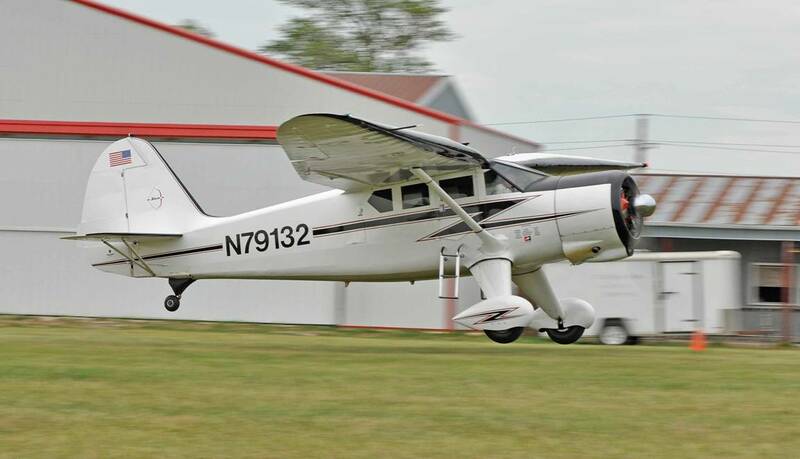 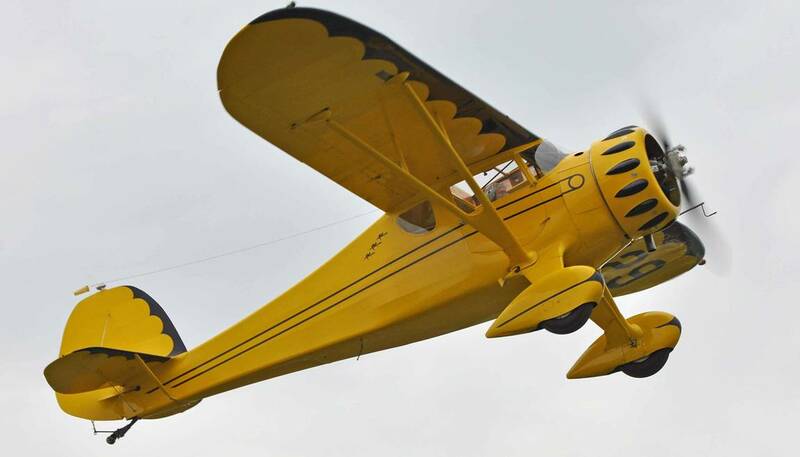 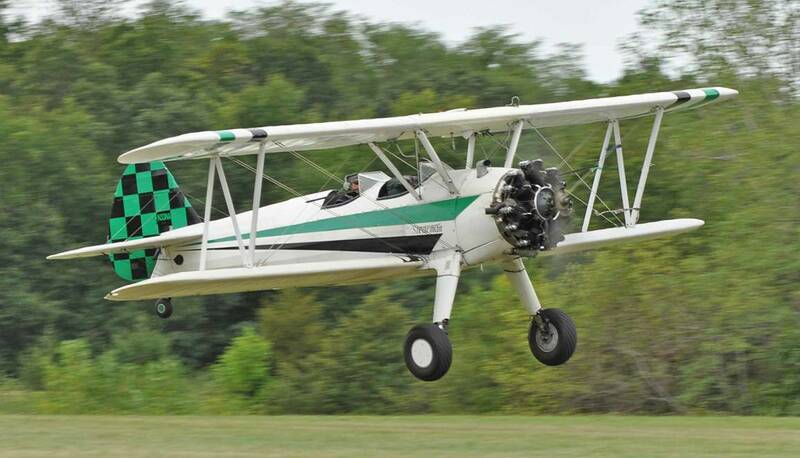 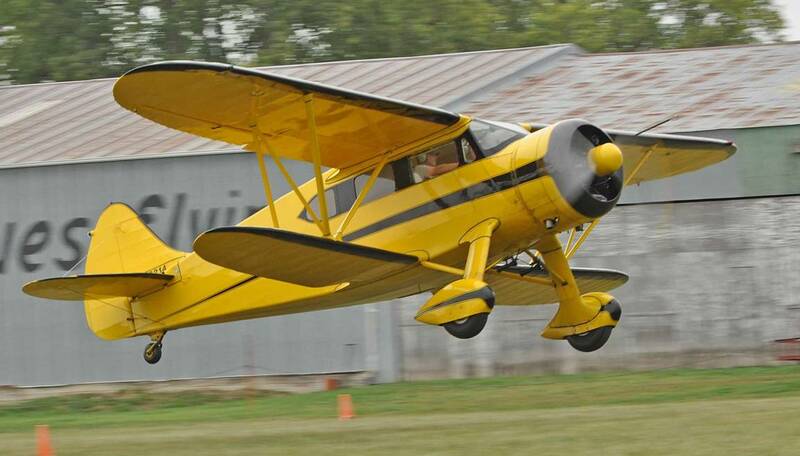 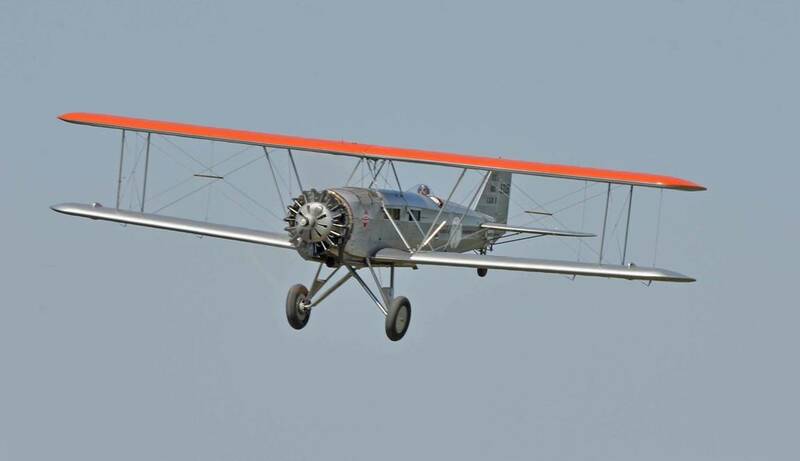 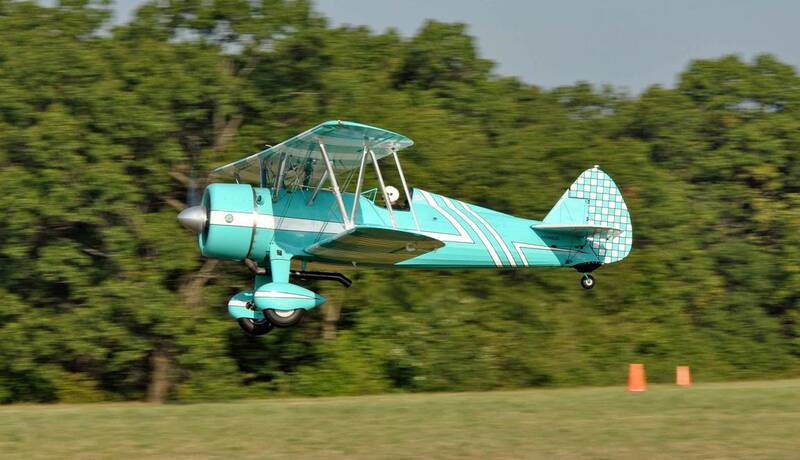 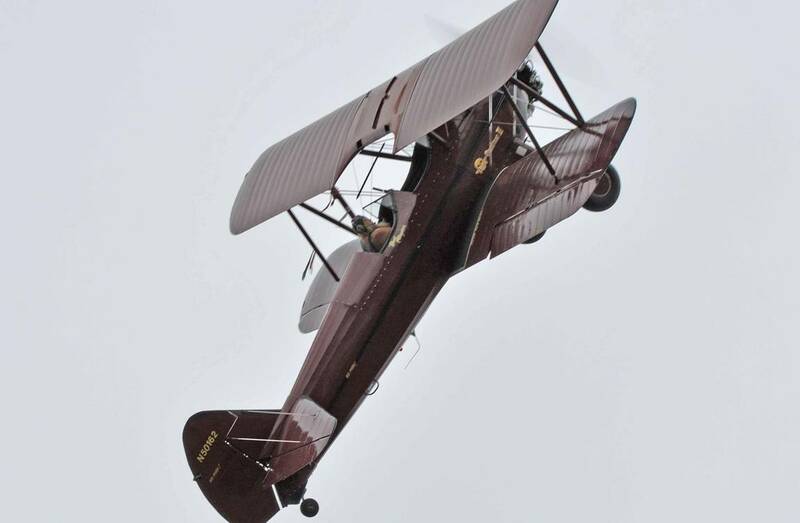 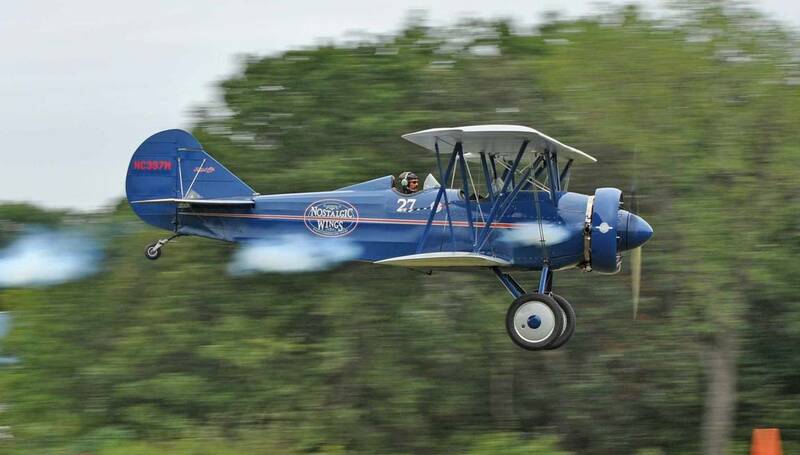 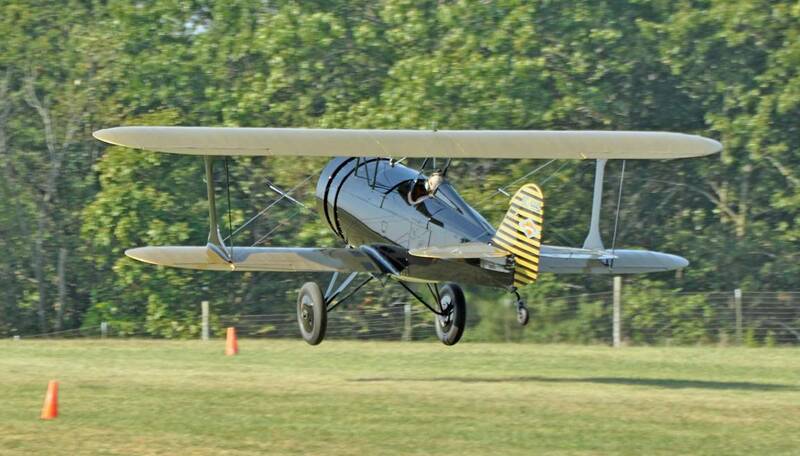 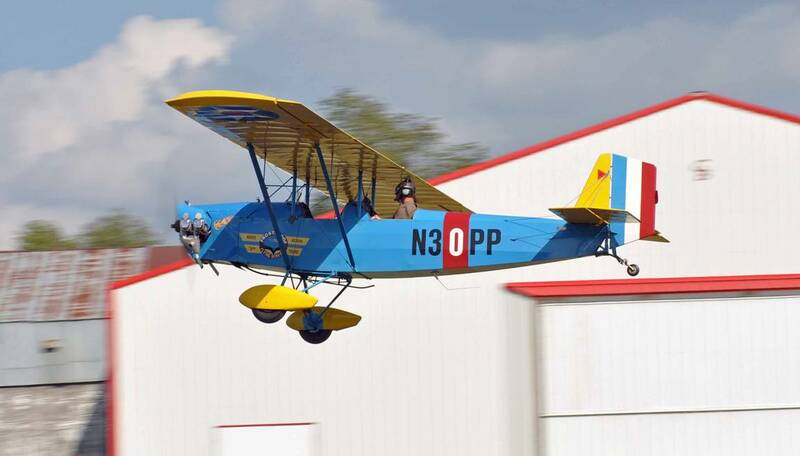 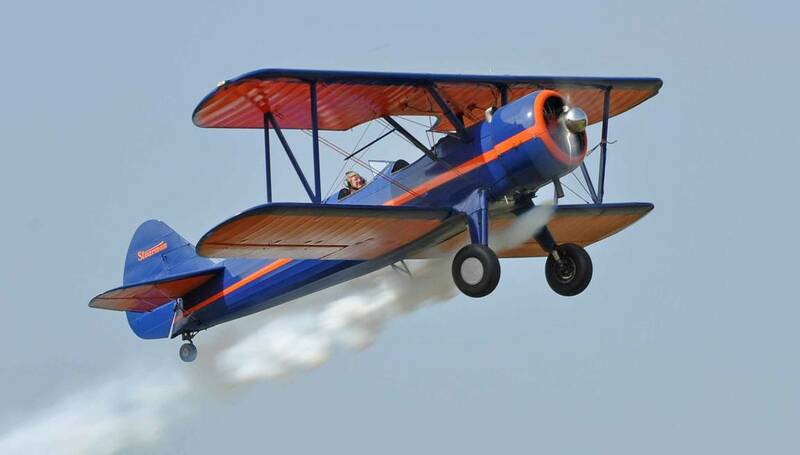 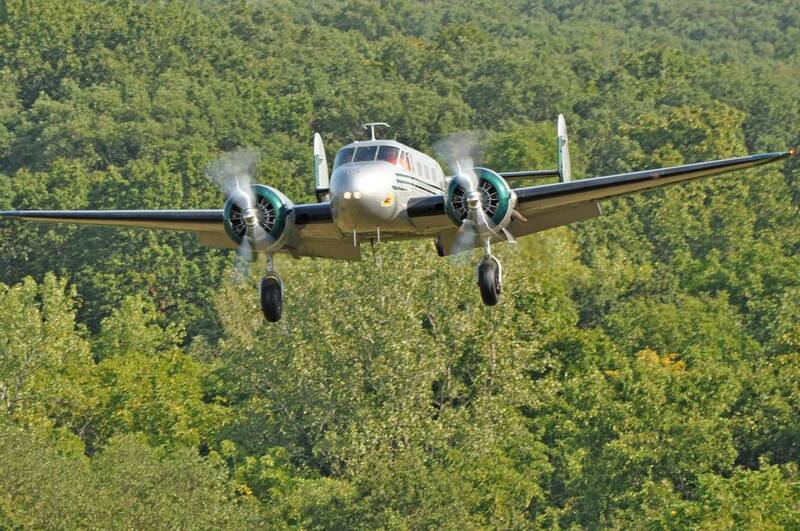 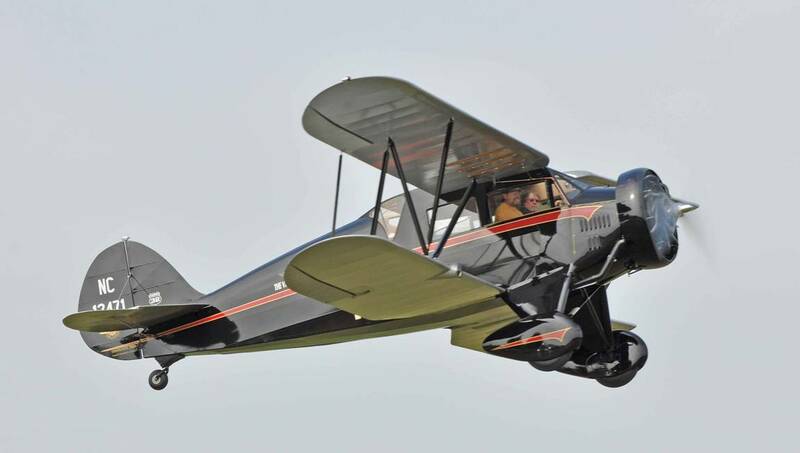 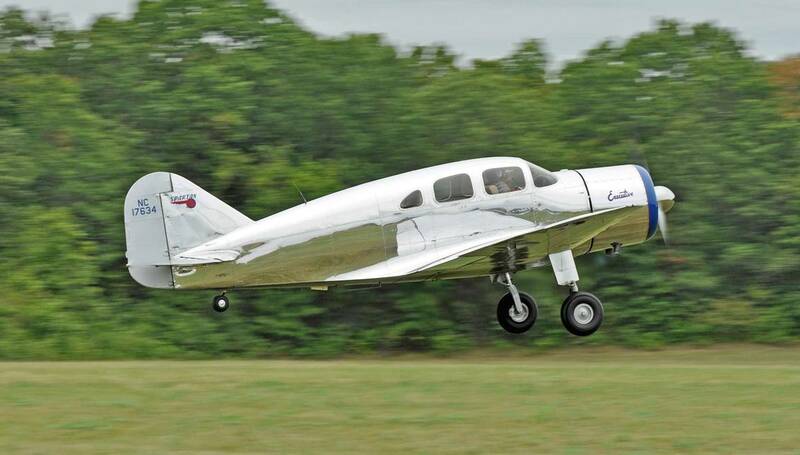 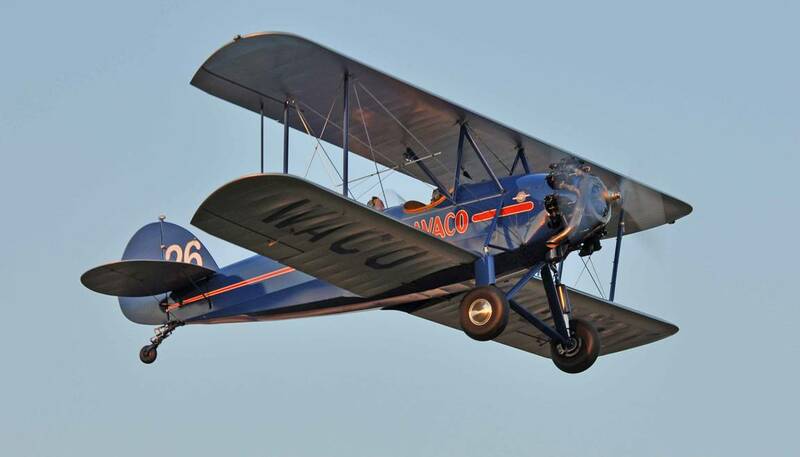 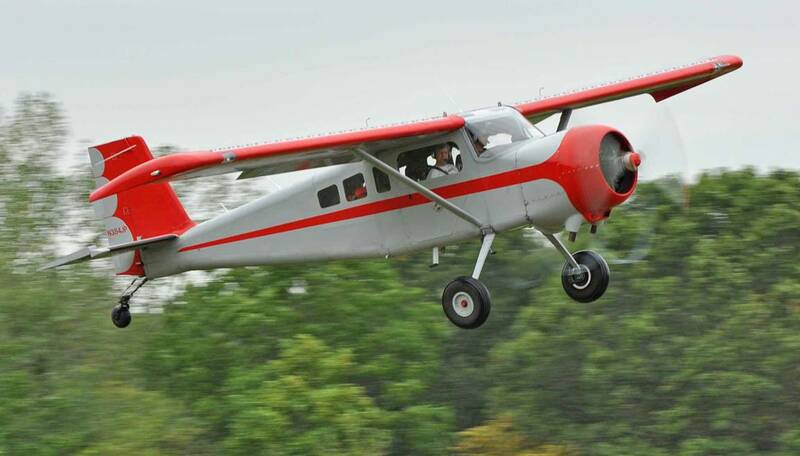 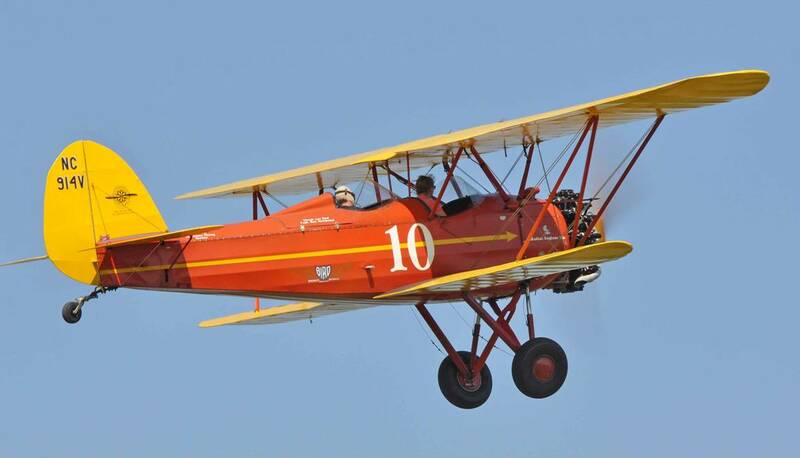 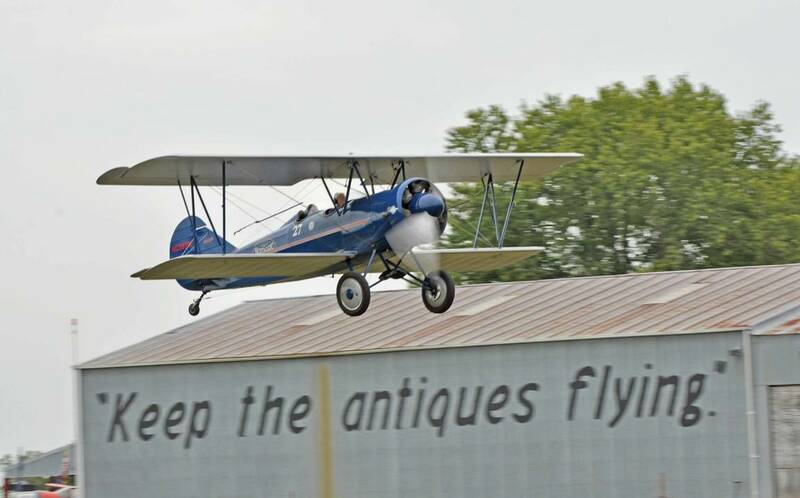 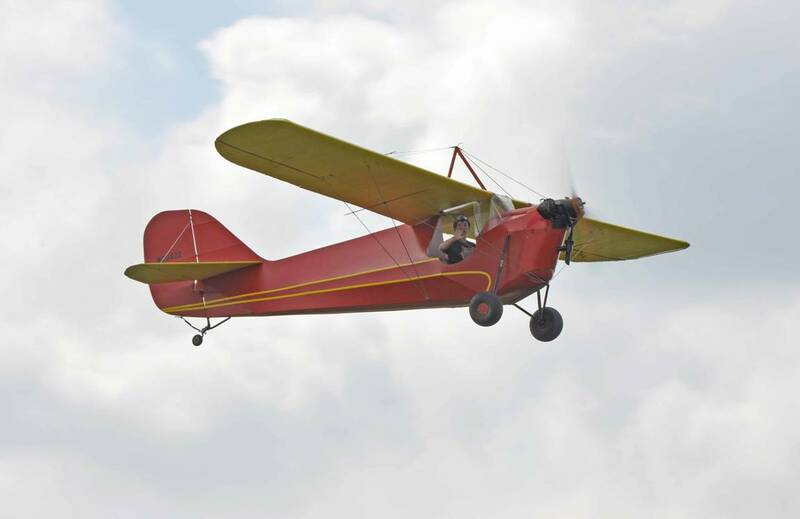 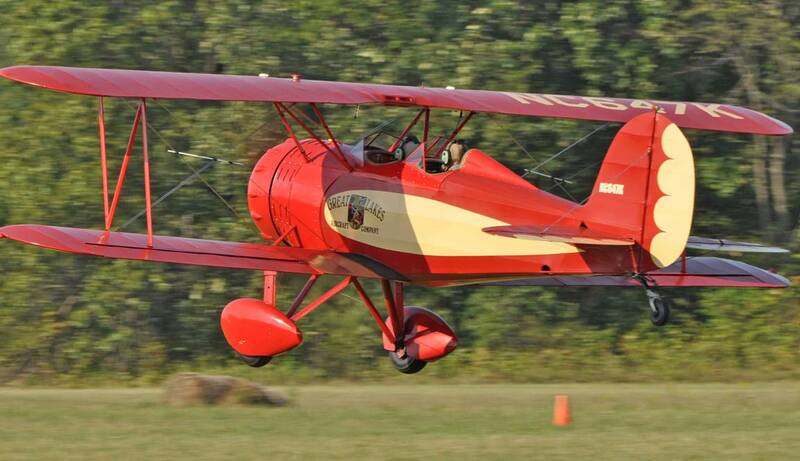 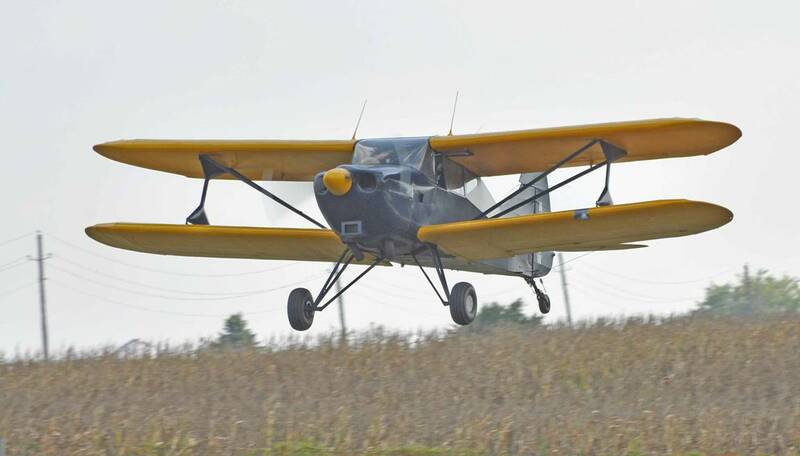 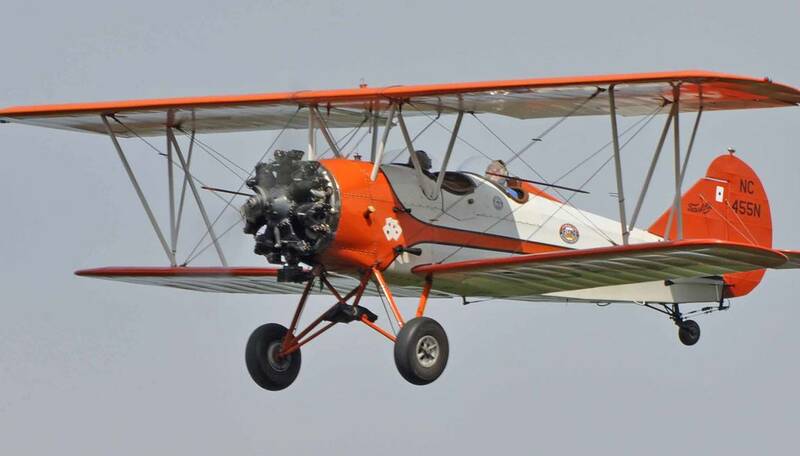 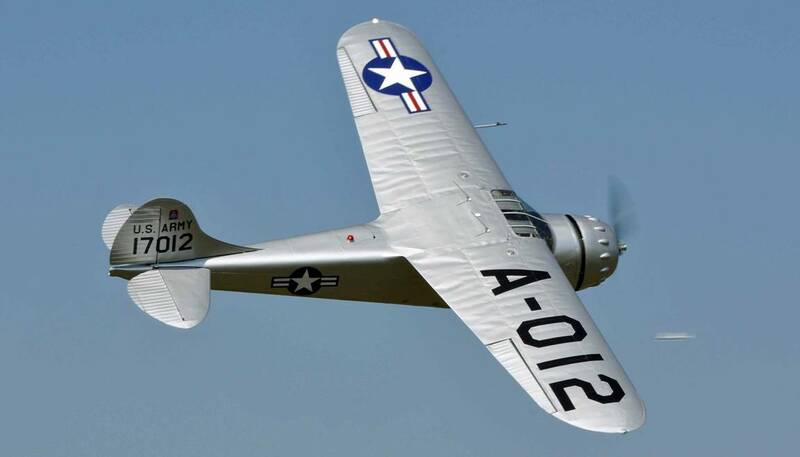 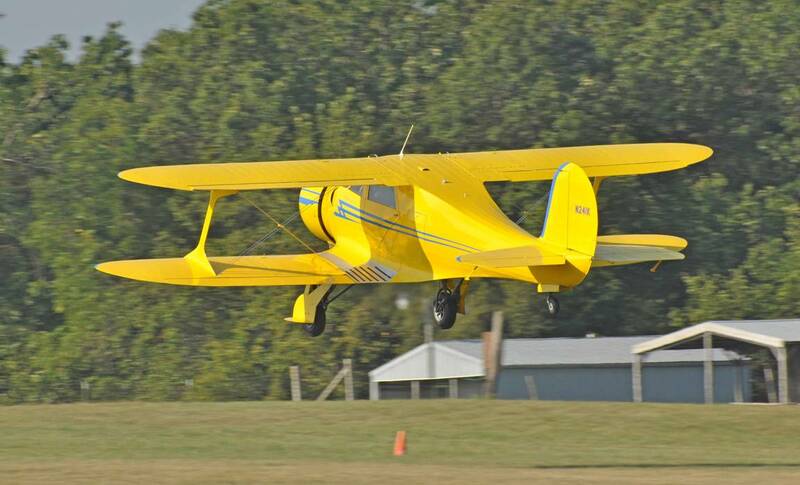 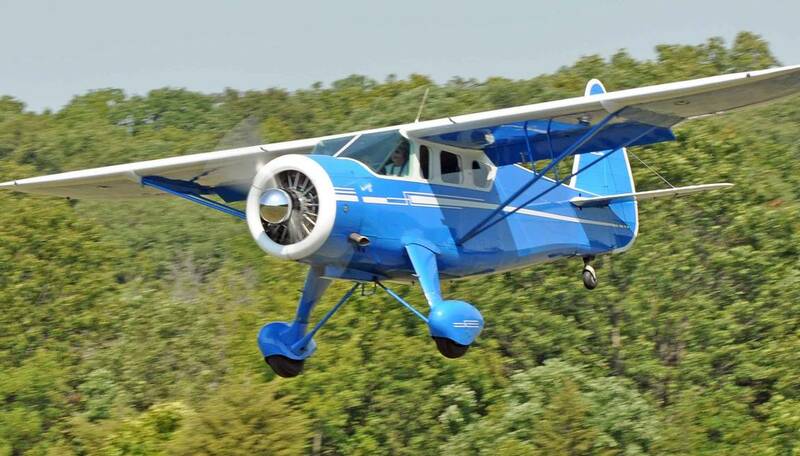 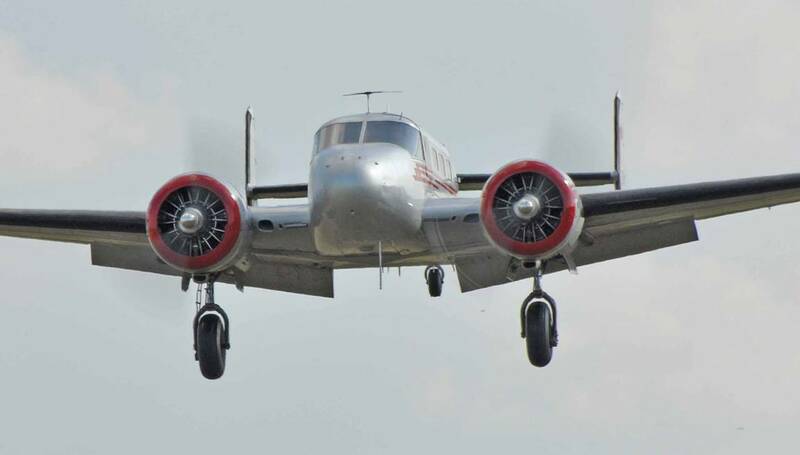 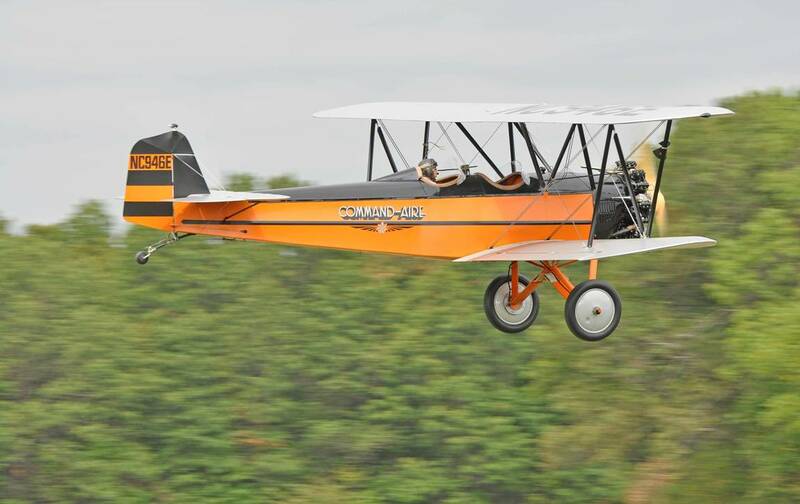 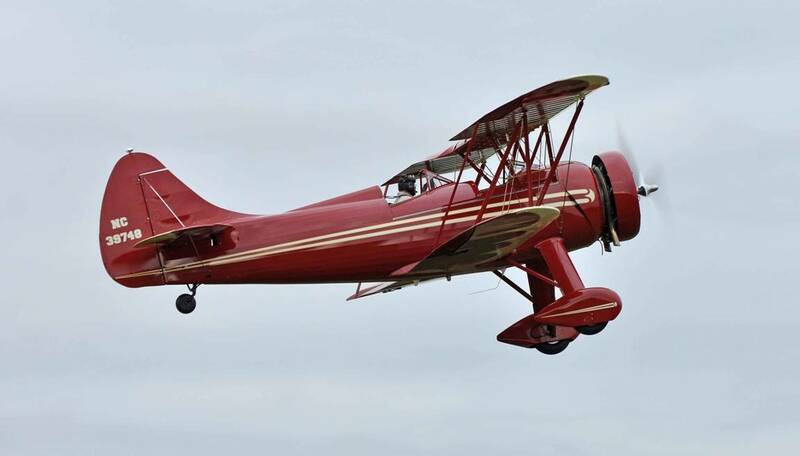 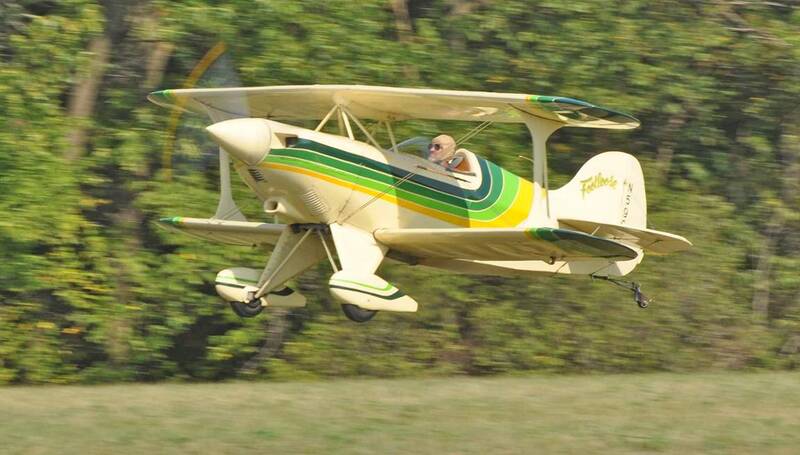 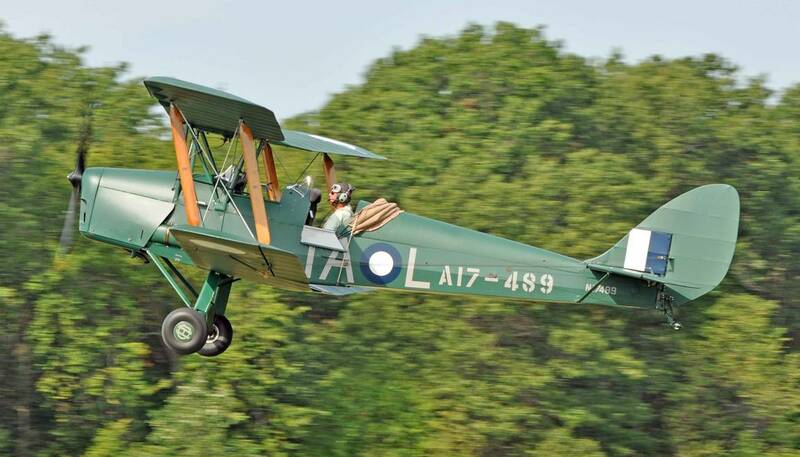 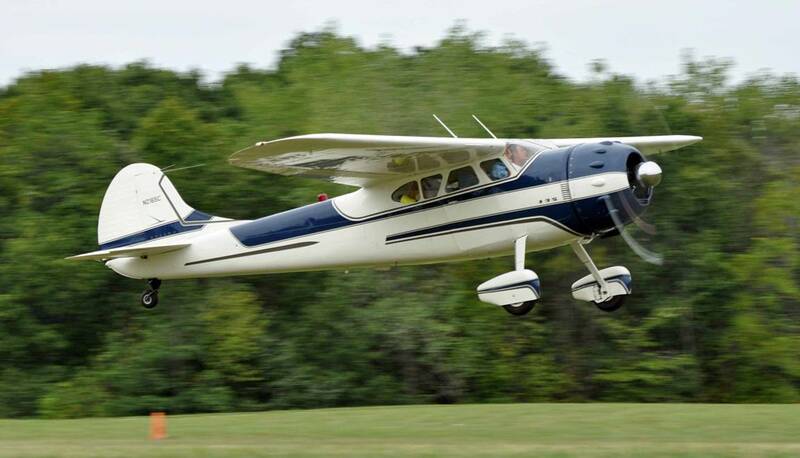 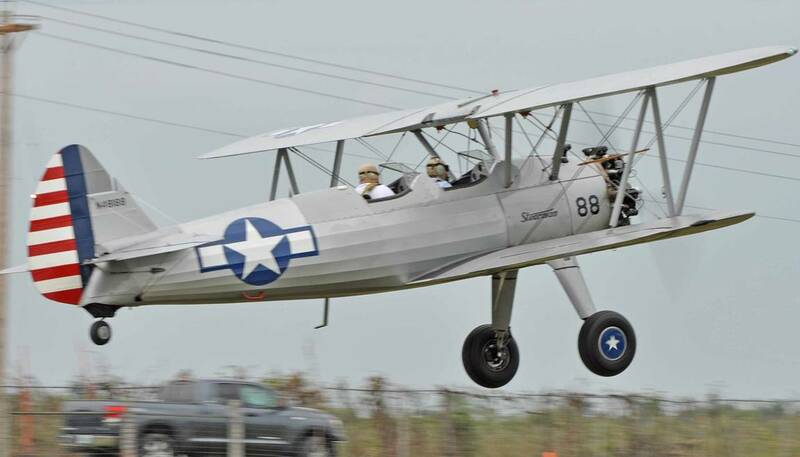 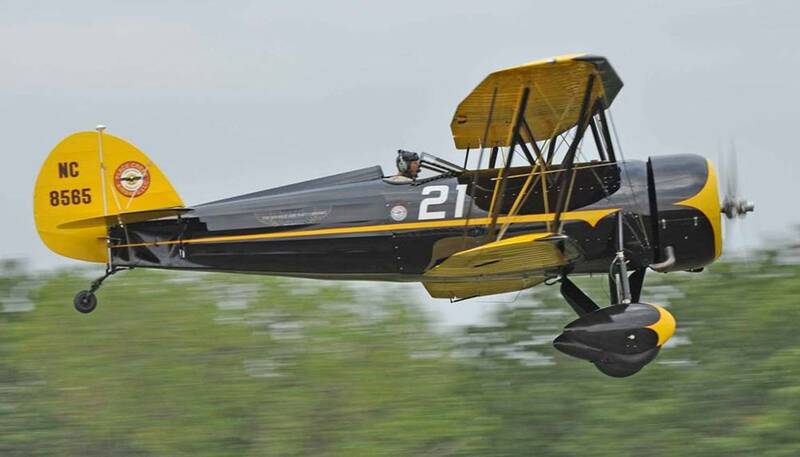 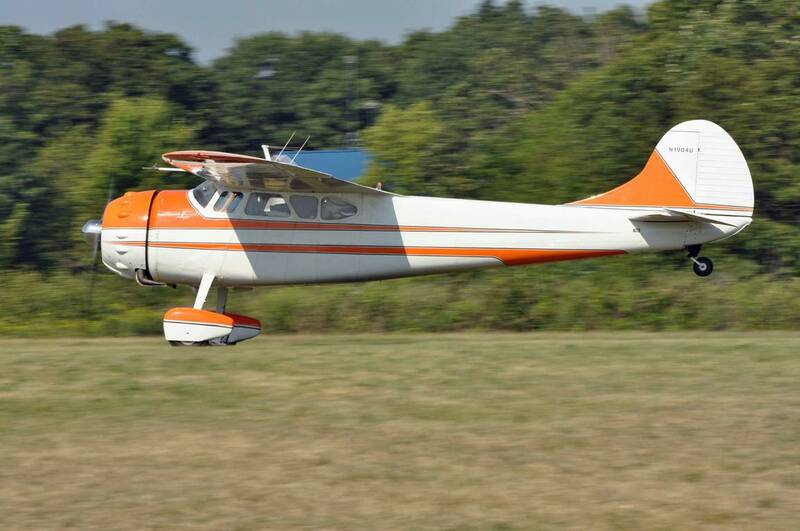 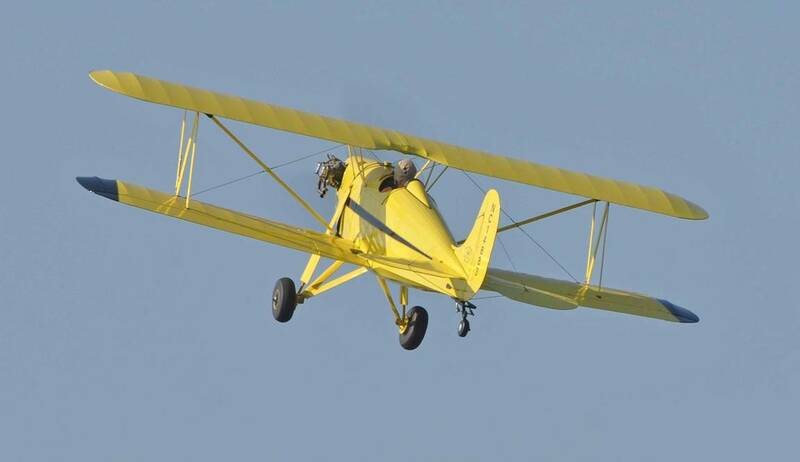 Each year, as gathering number sixty approaches, pilots with vintage airplanes, some one of a kind, some just rare, wing their way to Blakesburg for the four day gathering ending on Labor Day. 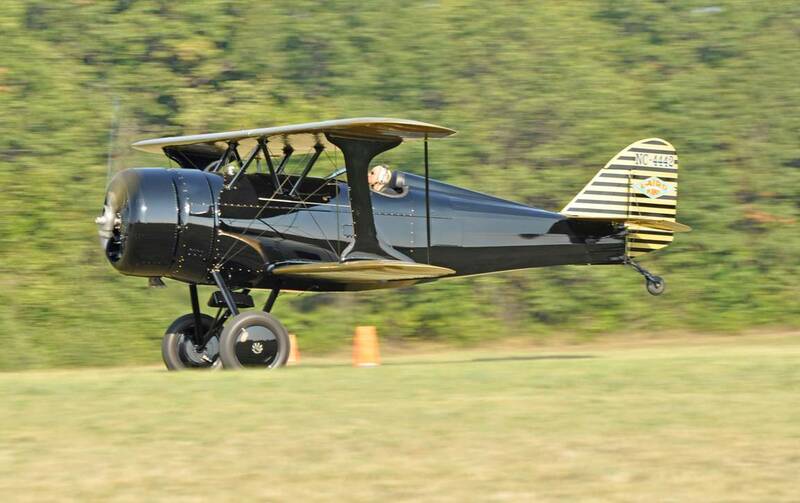 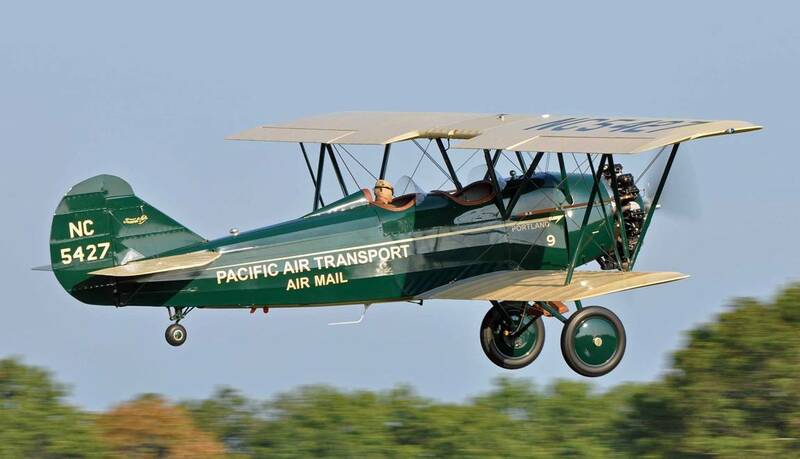 IA27 is a treasure trove of flying machines that have been meticulously restored and/or maintained. 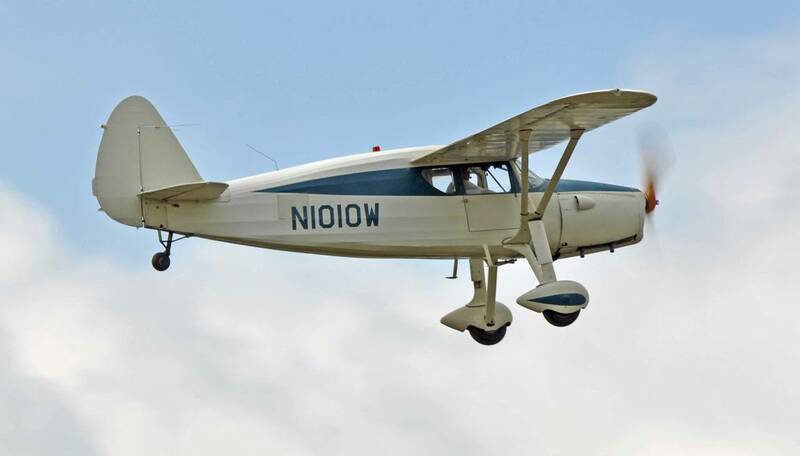 Those of us without a flying machine of some sort, are more than satisfied to just show up with both our cameras and the appetite to watch the almost constant flying activity and visit with old friends. 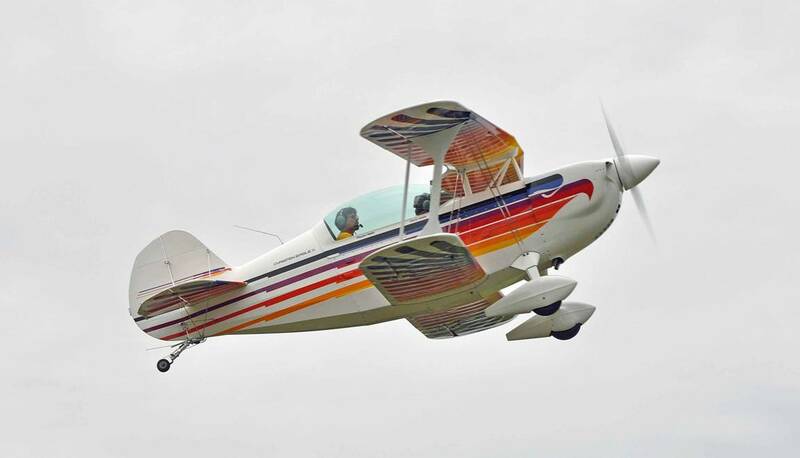 The usually quite large attendance of the event was held down a bit in 2012 by one of those unwelcome fronts which kept some of the regular attendees from arriving – by air VFR anyway? 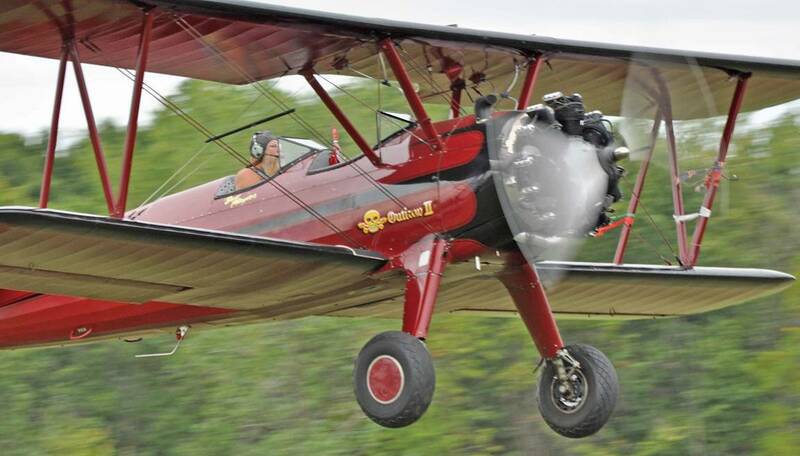 Here’s a shot to the west I took from the front seat of Dan Kirkpatrick’s Stearman. 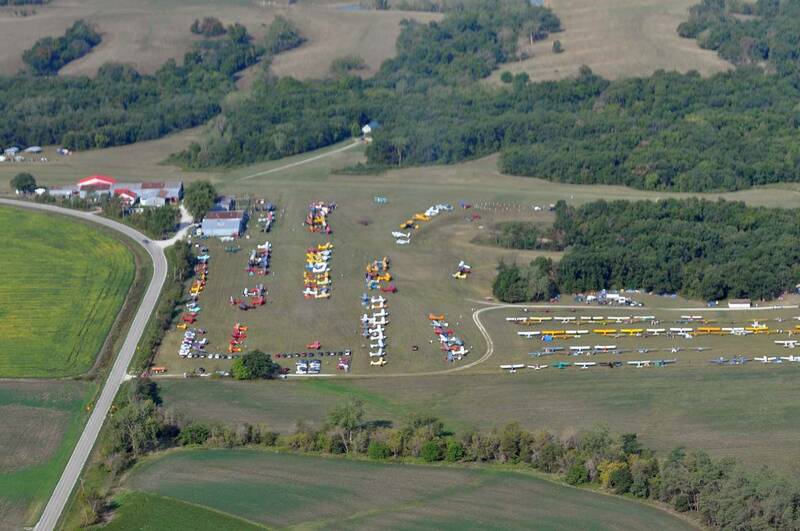 Normally, there are few parking slots not in use. 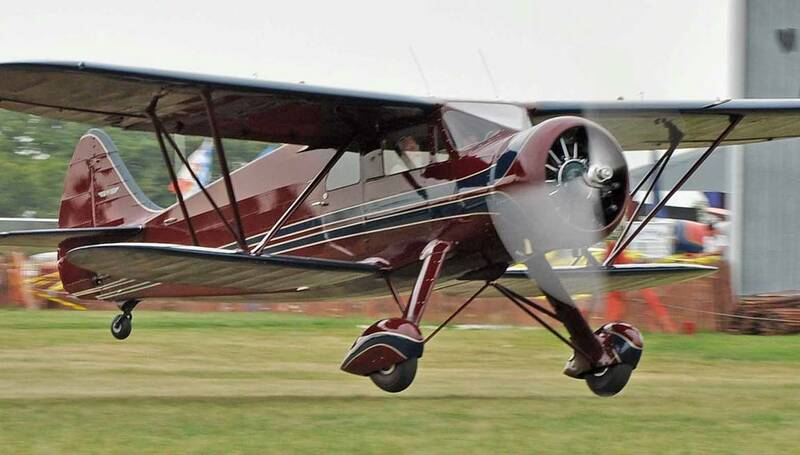 Here are a couple of dozen photos (just a sampling of those in attendance) that I took of the wide array of makes and models of those that did make it in. 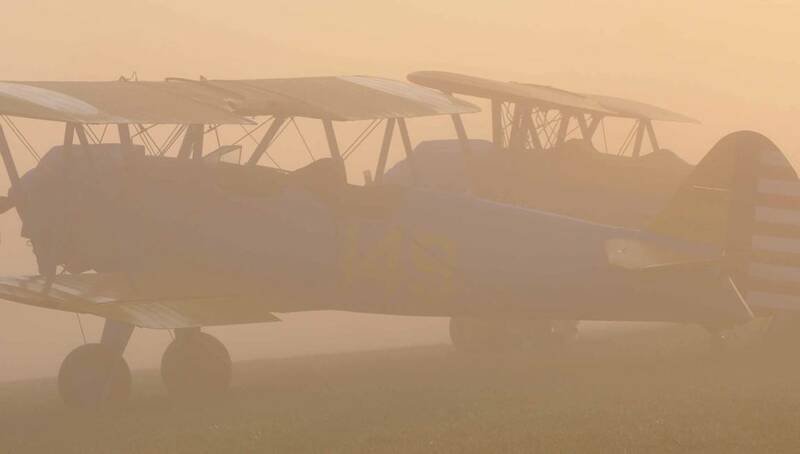 rain, overcast skies, and the chilly morning fog that followed the front.